Guitar Hero Van Halen will hit stores in the second half of the year, Activision confirmed this week. The game will feature some of Van Halen's greatest hits as well as music from Queen, Weezer, blink-182, The Offspring, Queens of the Stone Age and "many more." 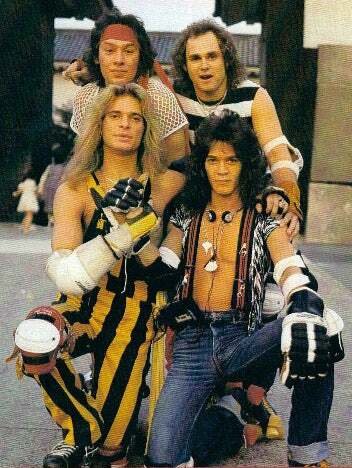 Is Van Halen going to get the same sort of pick-up as Metallica? Maybe if it ships with a net shirt and spandex it will.